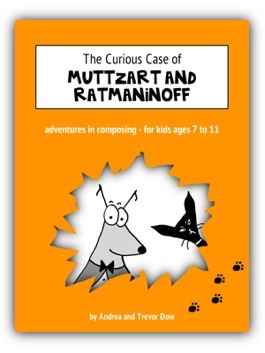 The Curious Case of Muttzart and Ratmaninoff takes kids ages 7 to 11 on an exciting adventure into the world of composing. Using quick whit, creative design, and clever scaffolding, our composing resource moves piano students from creating simple building blocks to composing all-out piano pieces of their very own. an exciting resource that gets kids writing music from Day One! a detailed teacher’s guide that helps you through every single lesson. our immediate support if you ever have any questions. You can print this puppy until your printer blows up… and beyond! Because it is available as an instantly downloadable eBook, when you purchase The Curious Case of Muttzart and Ratmaninoff you also receive a license to print unlimited copies… forever (as long as they’re for use in your private studio with your personal students). Cat lovers offended by the “sinister portrayal” of Ratmaninoff can receive a full refund. 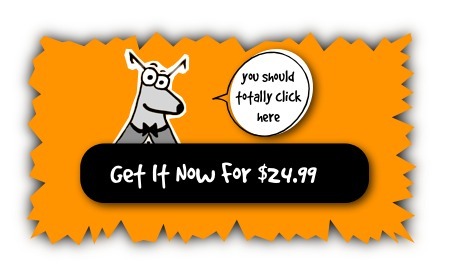 In fact… we’ll happily refund anyone who doesn’t like this product for any reason!